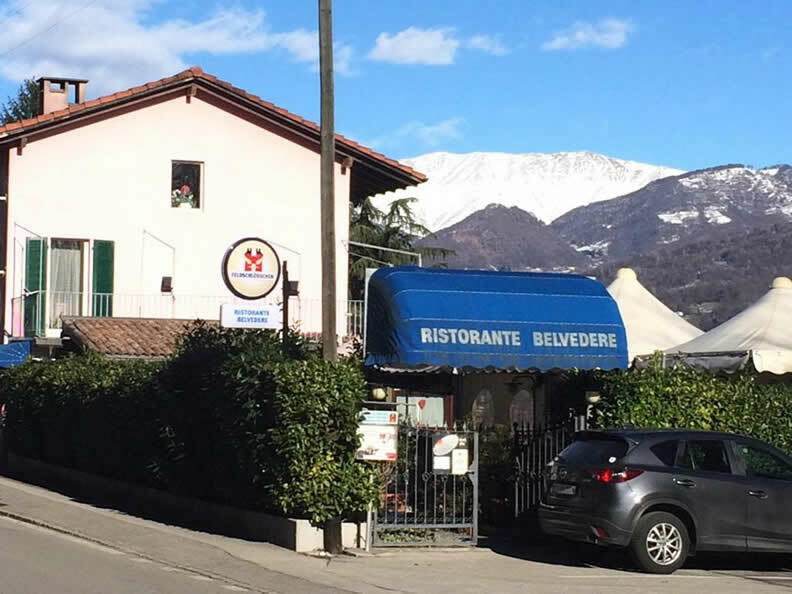 Since 1988 this family-run restaurant is renowned for the quality of its dishes and for the gorgeous sight of the city of Lugano. 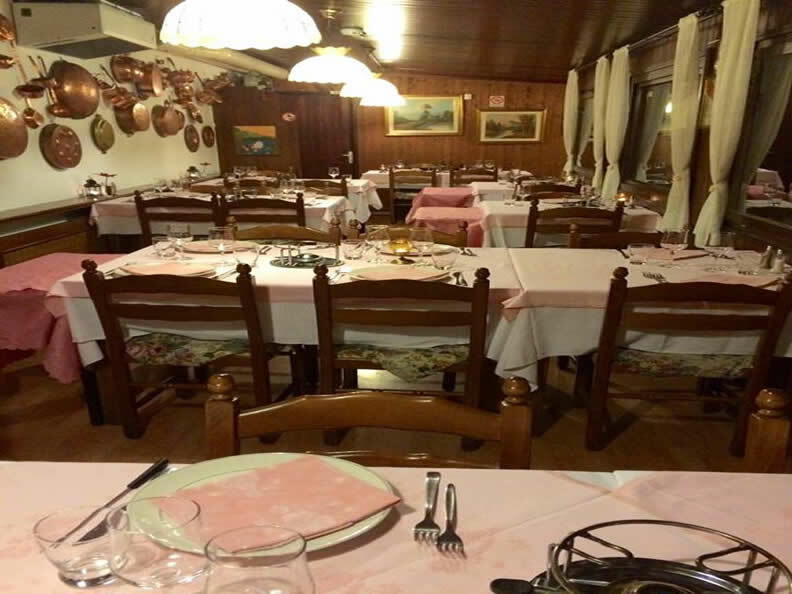 Among the most appreciated offers we mention Fondue Chinoise and Moitié-Moitié, “Pollo al cestello” (chicken in a basket), Raclette, Cordon Bleu, “Cappello Tartaro” and several other meat and pasta specialities. 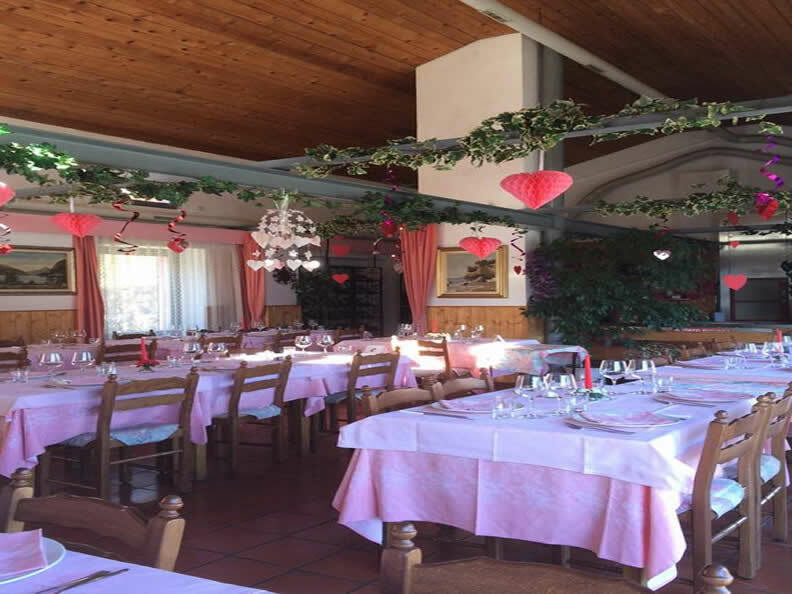 A large banquet hall on the first floor is the ideal location for large groups and to celebrate special occasions. In thespring-summer season, it’s possible to enjoy a further enriched menu on a beautiful terrace.